If you are reading this, either we have requested access to your Adwords / Bing Ads accounts, or you were searching how to do this. 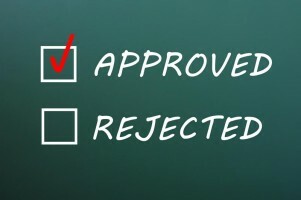 This short guide shows you exactly how to approve these requests. You will have a Terms of Service warning you have to click OK on and then you will be told that your updates have been saved. Job Done – just ping the requestor a quick email to confirm, Google doesn’t always seem to Alert the requestor when this has been completed. Thats it! 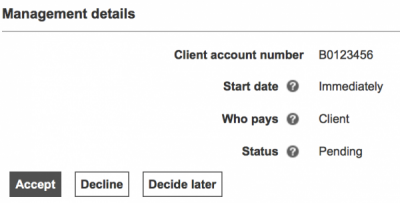 It can take upto 2 hours for the account to show up in the Agency Accounts Summary. If you have any problems please let us know in the comments!